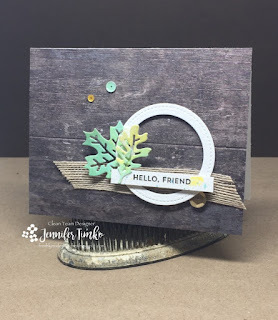 Freshly Made Sketches: Freshly Made Sketches #307 - A Sketch by Jen T.
Freshly Made Sketches #307 - A Sketch by Jen T.
Hello stamping friends! Welcome back to another week at FMS. Jen T here with this week's sketch. I chose a "ring" element this week just to give everyone some room to play with the sketch. Make it a shaker, create a frame or find a great die cut! 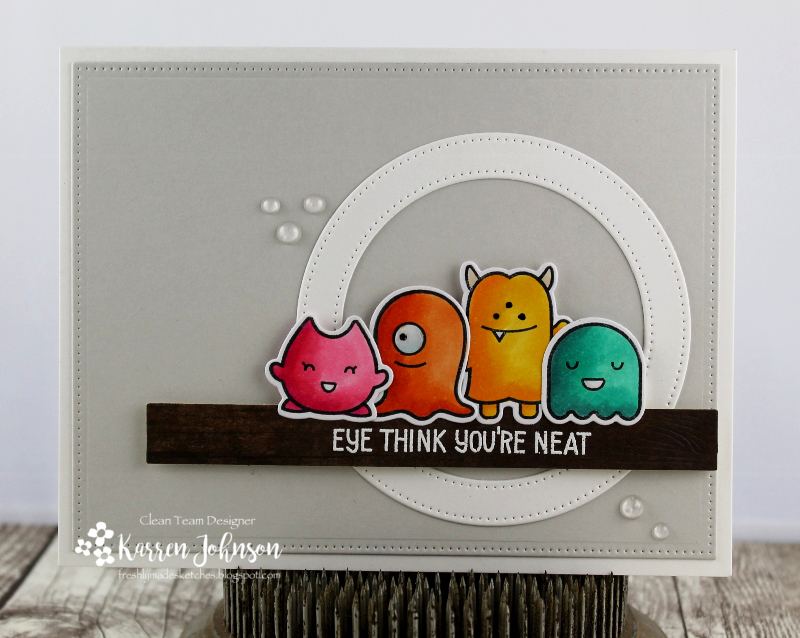 I hope you have fun with this one and I cannot wait to see what you create! Please add a DIRECT link to your blog or other online gallery when adding your card to the linky below. If linking to a public gallery, please use keyword FMS307. 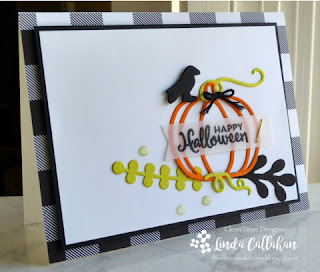 This challenge will end at 3:00 PM EDT on Monday, October 9th. On Tuesday we will announce the winner of this week's sketch challenge who will be known as the "Queen of Clean" and each Design Team Member will choose one "Princess". 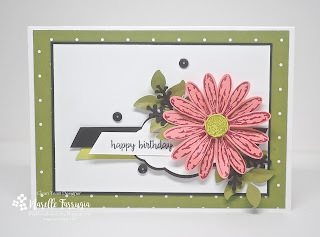 What a beautiful card from member Design Team !! Wow, I'm impressed. Each one is wonderful. For some reason, there is no "linky" showing for me and I see no other cards except for the Design Team. We are working on the Linky issue so for now please leave a link to your card here in the comments. Sorry for the inconvenience as we try to fix this. I thought I linked up already, but I didn't see it, so I just added my card again. If it's not supposed to be there, then please send me an e-mail. Thanks. 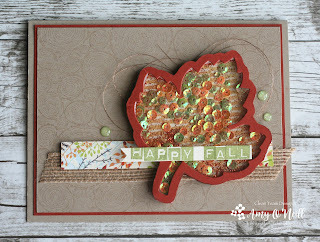 Trina P.
We had to move over to another Linky tool because our normal one simply stopped working yesterday. Thank you for re-linking! Sorry for the inconvenience. We are trying to make sure that whatever Linky tool we use remains reliable in the future. There's Still Time to Play With Sketch 304! There's Still Time to Play With Sketch 303!